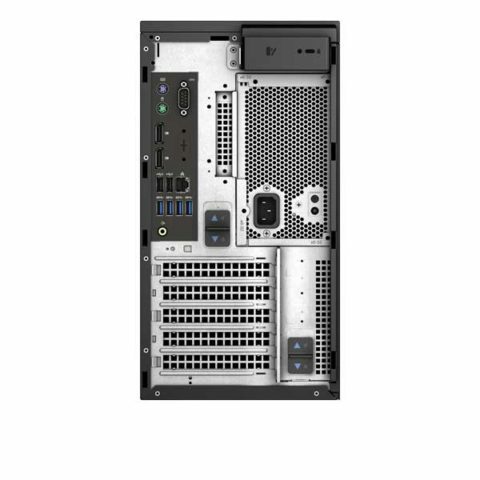 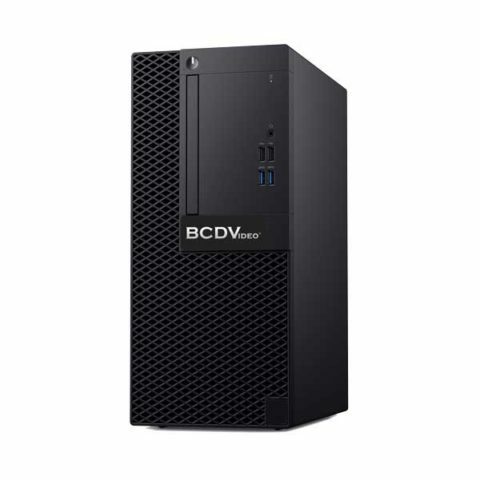 The entry level BCDT03-ELVS enables maximum storage and throughput in a space-efficient tower. Up to (3) 3.5″ 24/7 Duty Cycle SATA drives providing up to 42TB of raw storage, providing room for future scalability. 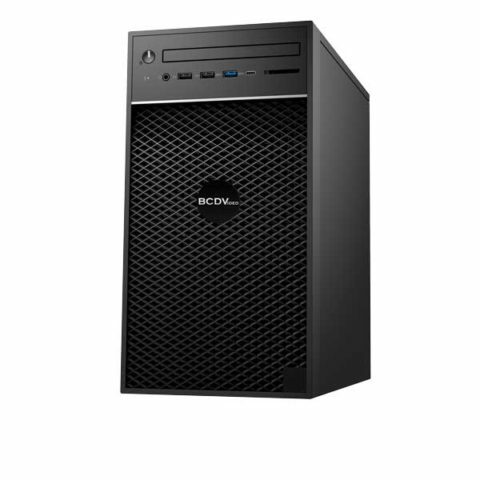 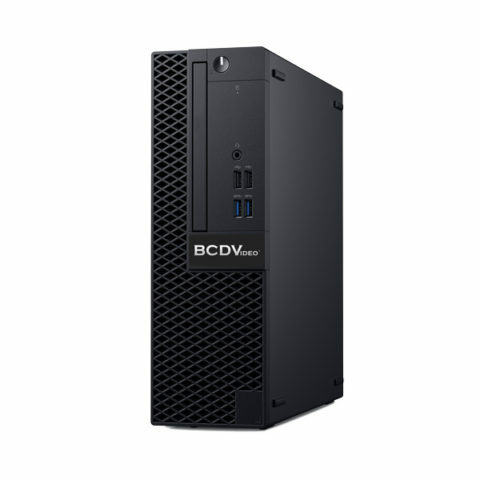 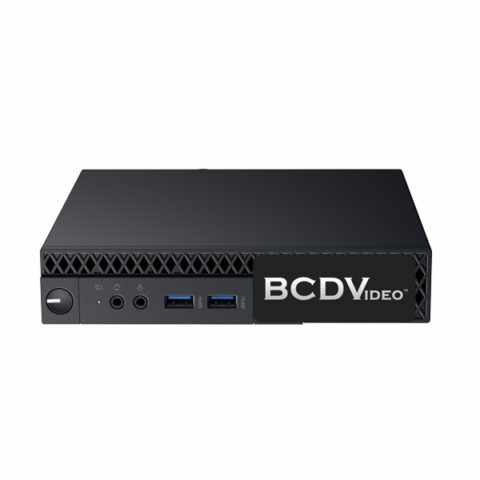 The BCDT03-ELVS comes equipped with the latest Intel® 8th Generation Core™ Processor providing up to 30% more computing performance than previous 7th generation processors. 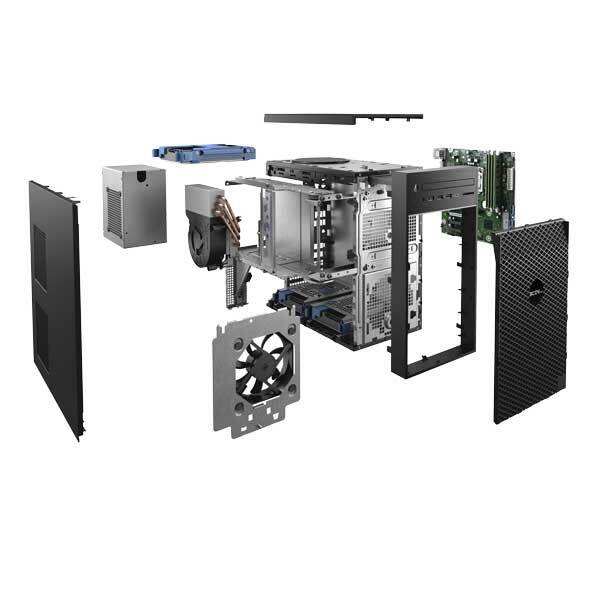 Support for up to 64GB of DDR4 memory allows for plentiful local resources, while a NVMe M.2 solid state drive accelerates boot and application load times for increased performance and a reliable user experience.